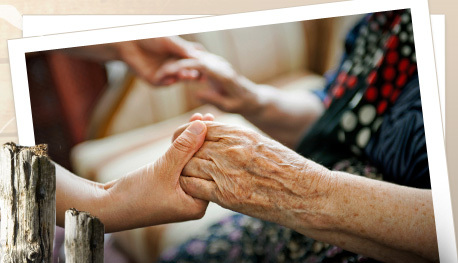 Whether you are planning ahead or in immediate need of care for a loved one, we recognize that the process and decision can feel overwhelming. Let us help. 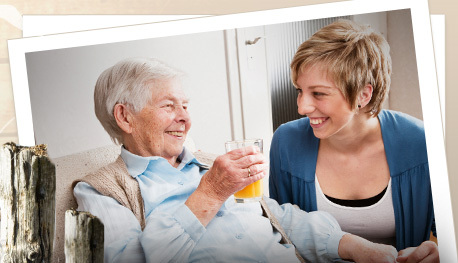 We’re known for the compassionate, quality care and individual attention that we provide within our nursing facility. 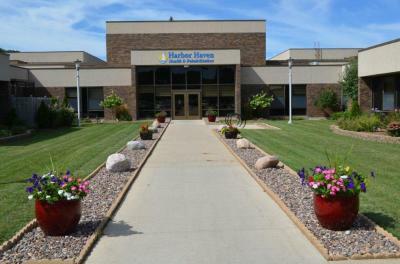 Harbor Haven Health & Rehabilitation, Fond du Lac County’s skilled nursing facility, has become a leader in offering short-term rehabilitative services to those in need of post-acute rehab care. 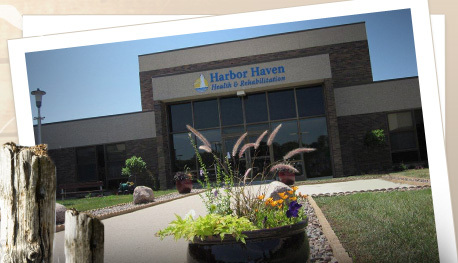 The professional and caring staff at Harbor Haven Health & Rehabilitation works closely with residents and families to assist in the transitions associated with needing short-term rehabilitation. Questions concerning Medicare A benefits, eligibility, or questions regarding the coverage may come up. We can help you through this confusion that can often be part of this process. We want you and your family to have peace of mind throughout your stay. You will find staff who provide compassion, encouragement, and exceptional care to those we serve. Stop in to tour our recently remodeled facility, completed in 2017. 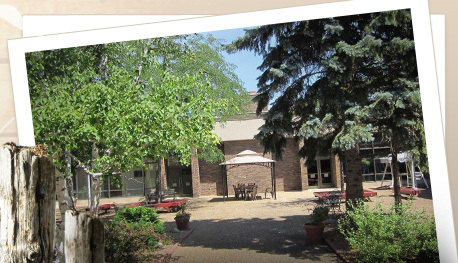 Island Harbor: Dedicated to providing physical, occupational, & speech therapy ... learn more. 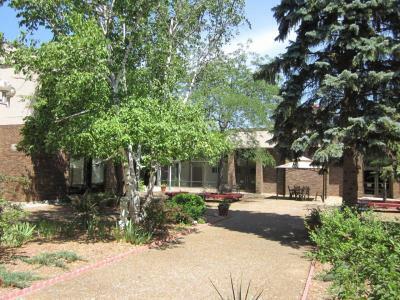 Meadow, Sunrise & Sunset Harbors: Three nursing units providing care for chronic medical conditions ... learn more. 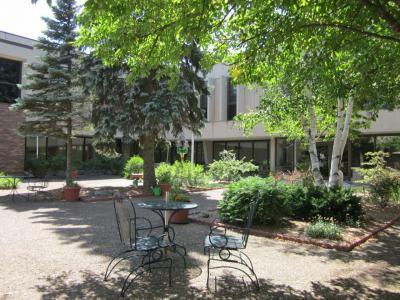 Snug Harbor: Secured unit, providing care and services to residents with dementia and/or mental illness ... learn more.